We have had such a great summer here at Camp Caudle that we must share all the amazing things that have been happening. We have had a record year for attendance, our Junior Week numbers grew by over 40%! Thank you so much for sharing with your friends and family about Camp because your voice made the difference. Our staff counselors and interns were absolutely incredible this year. They really helped our campers feel like they belonged here, which in return has them wanting to come back for more sessions. We also added a new activity area, Bayou Rendezvous, that has really piqued the interest of many of our campers. 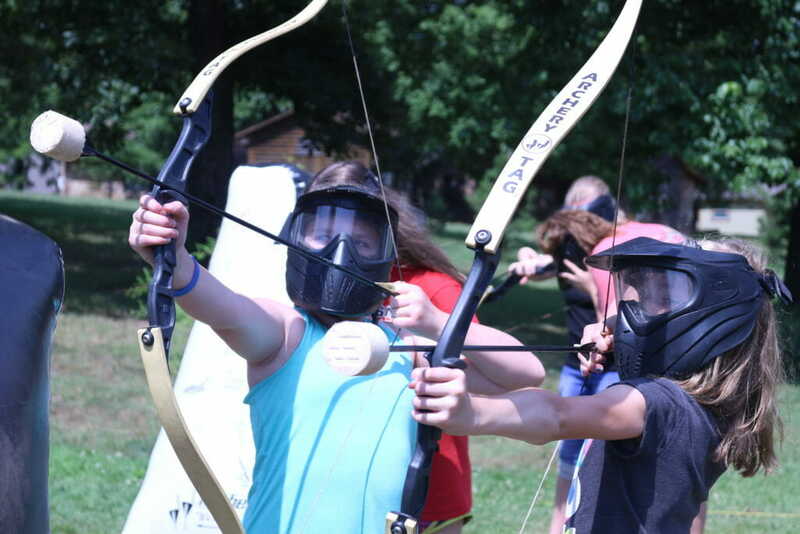 In this area they can shoot BB guns and sling shots, throw tomahawks, and shoot arrows at archery, talk about fun for campers of all ages! With each camp that we put on, we are reminded why we do this every year. 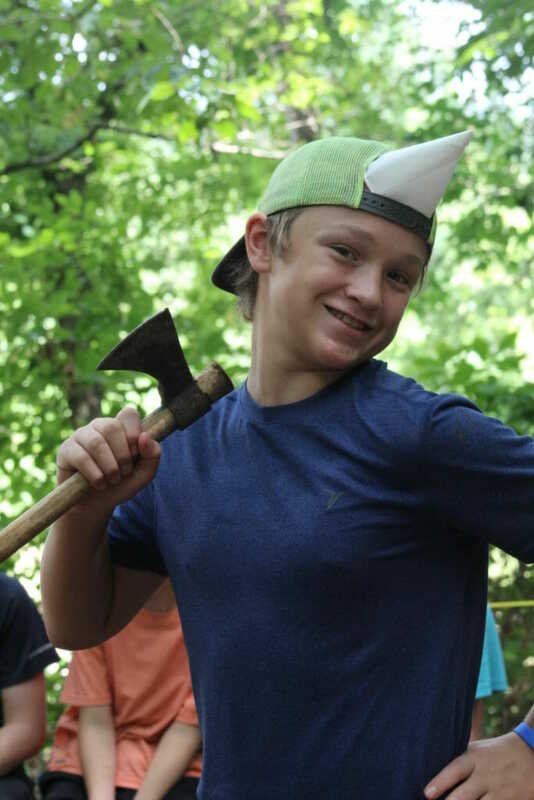 Our main purpose for Camp is to guide young people on the adventure of living for Christ. We love to have churches bring campers for a week full of adventures, but praise the Lord, we have seen an increase in campers without a home church and little to no knowledge of Jesus. 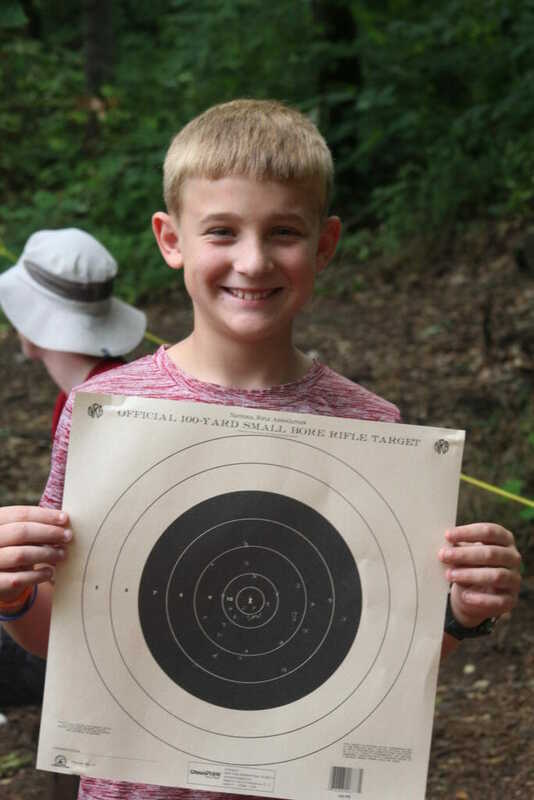 We are proud to provide an outstanding week here at Camp Caudle for all who attend. During Teen Week alone we had not one, not two, but TEN campers get baptized some of whom had never been to church before! One of those campers has a story that definitely needs to be shared. You see, her grandmother was just scrolling through Facebook one day and saw one of our post pop up on her news feed. She had never heard of Camp Caudle, but it just so happened that one of her “friends” had shared one of our post. The grandmother was curious as to what we do here at Camp and decided to ask her friend about us, thankfully that friend highly suggested that she send her granddaughter to Camp and boy did she have a great time. Not only did she enjoy making new friends and doing all kinds of fun activities, but she also learned about Jesus, ended up giving her heart to the Lord, and was baptized! It’s crazy how much can happen in just one little week in these campers lives. We are already planning ahead and looking forward to next year! As Camp has grown, our ability to share the gospel has increased and so has your opportunity to serve. We never want to turn away a camper, so that’s where we utilize your scholarship gifts! 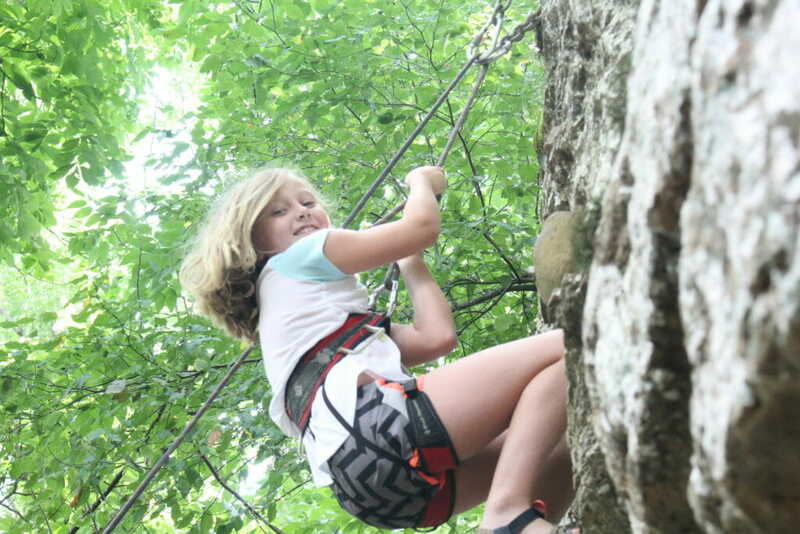 We rely on your donations; your gifts make the difference in the lives of hundreds of campers. Lord willing, we will begin building our Lake View cabins so we can reach even more campers in 2019! Additionally, we plan to start our office project this fall. Consider investing in the future here at Camp Caudle. We trust that God has great things in store. Invest in Camp Caudle today!